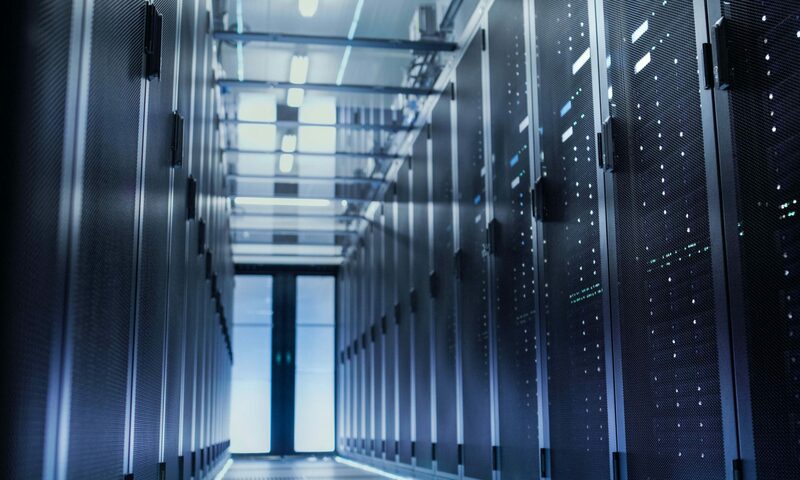 The HELHa has developed the Data Center program in partnership with international academic institutes and industry providers including Google, Facebook and Microsoft in order to meet the growing need for upskilling of maintenance staff in the industry. 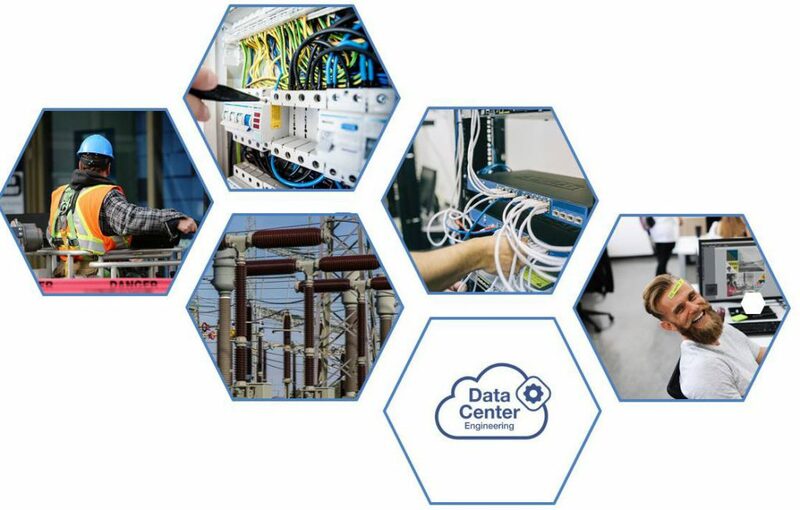 The purpose of this new certification is to provide the Data Center industry with staff who are qualified to provide the proficient and in-depth skills necessary for the technical management and operation of data center facilities. Anyone wishing to have a certificaiton in the datacenter maintenance. The training consists of online courses and laboratories (one week/year). The laboratories take place at the HELHa College in Belgium. 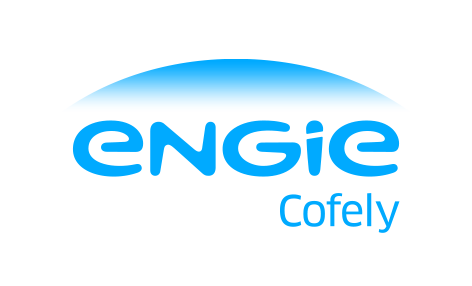 During the lab week, the students will have the opportunity to visit the Agility Center Cofely of ENGIE Cofely.